The European Journal of Political Research has put together a virtual special issue that “provides a cross-section of where cutting edge qualitative research works today”. Happily, my paper, entitled “Inequality, marketisation, and the left: Schools policy in England and Sweden”, has been included in it. It’s a nice initiative, with the nice bonus that the paper will now be freely available for the next 12 months. Lucy Barnes and I are organizing a mini-conference on “The Politics of Egalitarian Policy” as part of the SASE 2015 conference in London this July (2nd-4th, 2015). We’d like to encourage people working in this area to submit a paper or panel proposal. We welcome submissions on any political aspect of inequality, particularly those centred on the themes listed below. If you have any questions, please do feel free to email Lucy or me. N.B. The application deadline is January 26th. There are instructions about how to submit. You need to be logged-in to the SASE website to submit a paper/panel, but you need not pay the full membership fee to get a login. What do voters know about government efforts to reduce inequality? 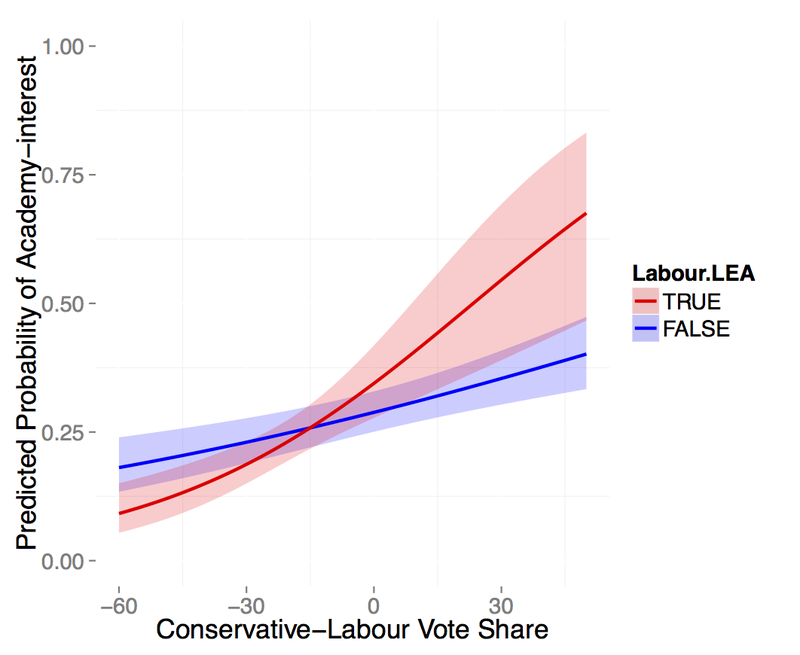 Are some voters more informed about redistribution than others, and why? How do the media affect voters’ information and perceptions of egalitarian policy? How do voters think about government efforts to reduce inequality? What kinds of policy interventions garner popular support? What are the electoral implications of these popular attitudes? (How) do these vary across countries? What influence can governments have on the distribution of market (‘pre-fisc’) incomes? What kinds of policies – aside from tax and transfer redistribution – can reduce inequality? 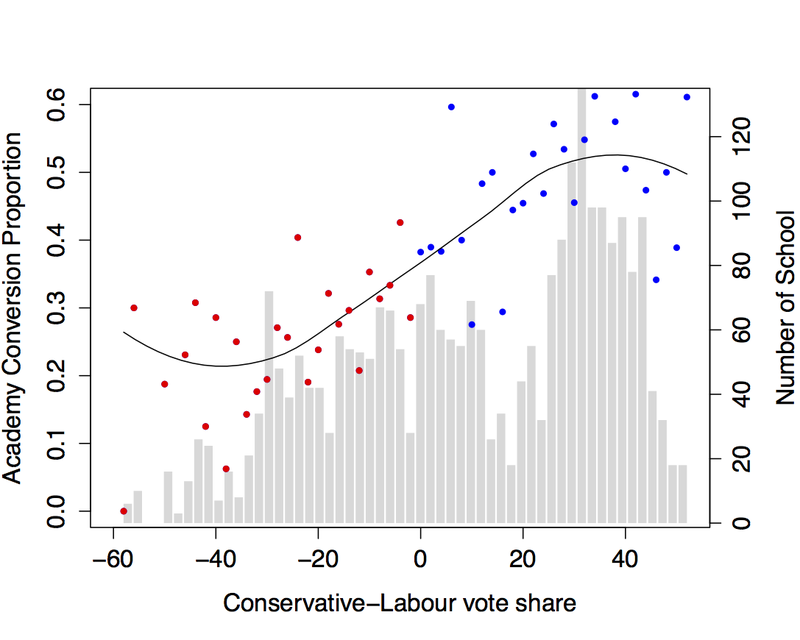 How does partisan politics shape distributive policy, and vice versa? Under what conditions, and in which policy areas is there scope for partisan discretion? Conversely, what effects does increasing inequality have on partisan politics? What effects do international dynamics – war, globalisation, international institutions and processes of competition and diffusion – have on government efforts to combat inequality? How should issues of inter-country inequalities inform policy and scholarship on income inequalities? I have a new paper (together with Alan Jacobs and Scott Matthews) that looks at the interaction between income inequality and vote choice in comparative perspective. This was presented at the APSA conference (Chicago, Aug/Sep 2013) at rather a good panel. This is ongoing research, but the conference draft is available via SSRN. Comments are extremely welcome. A growing literature has inquired into the political consequences of rising income inequality in the United States. Scholars have identified a number of mechanisms through which American democracy has become more responsive to the interests of the very rich than to the those of lower- and middle-class citizens. Among the patterns of unequal influence that analysts have observed is a strong “class bias in economic voting” identified by Bartels (2008). Specifically, Bartels finds that lower- and middle-class voters are far more responsive to election-year income growth among the richest Americans than they are to overall economic growth or to growth within their own income brackets. In this paper, we examine this troubling feature of U.S. electoral politics in comparative perspective, asking (i.) 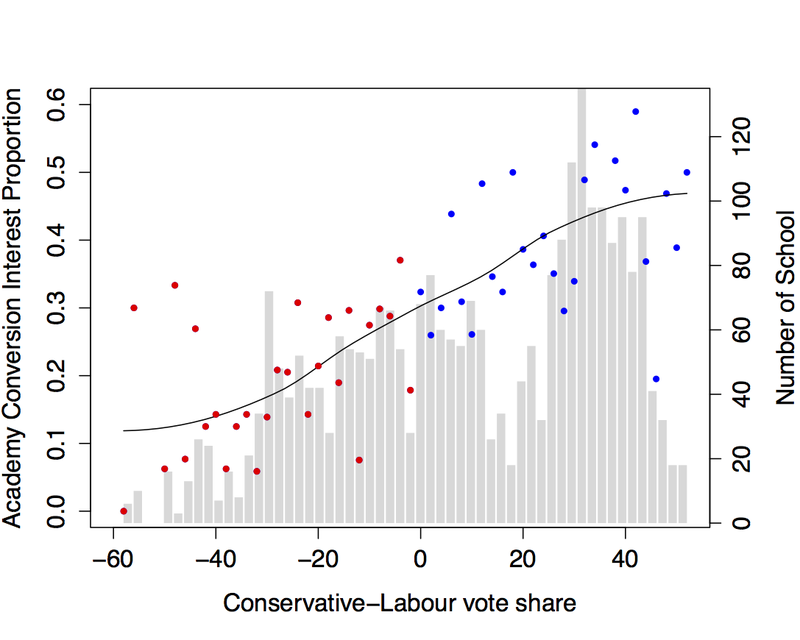 how widespread class biases in economic voting are in advanced democracies and (ii.) what generates them. Analyzing electoral behavior in three OECD countries (Canada, Sweden, and the United Kingdom), we find clear evidence of class-biased economic voting with substantively important electoral consequences outside the United States. Most surprisingly, we find that the class bias is not limited to national contexts characterized by market-liberal norms and institutions. We then propose two possible mechanisms that might contribute to the class bias — an informational mechanism and an ideological mechanism — and test for their operation in the United States and Sweden. The results are highly consistent with the operation of both mechanisms in the United States and weakly suggestive of an informational effect in Sweden. For those in my PO4730 class pondering what to write their op-ed assignment on, here are a few pieces that you might find inspiration from. The idea is to respond as a social scientist, of course. We were discussing the causes of ‘market inequality’ in class today. Amongst other things, we discussed the importance of skill-biased technological change. 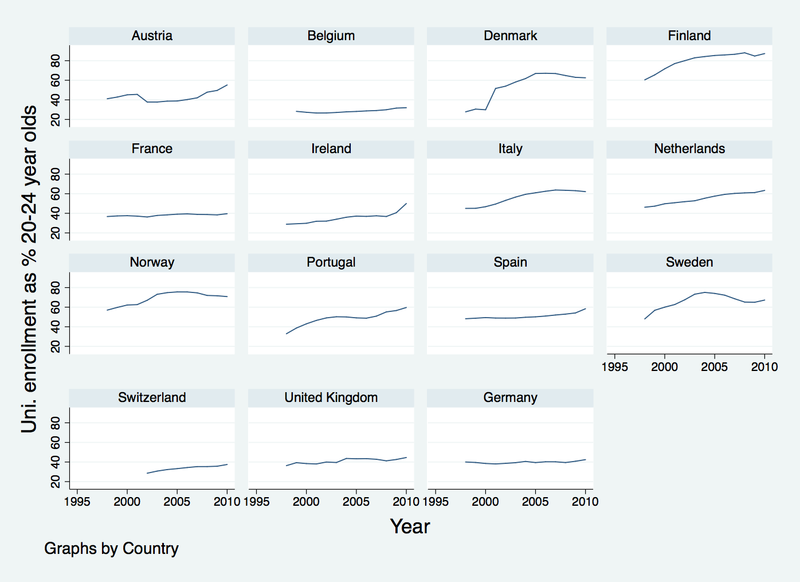 This led some people to wonder what the comparative data looks like on higher education enrolment across countries. If there is rising demand for skilled workers, have some countries been better at meeting this demand than others? I wondered, and so went to the Eurostat web site. From the ‘Population and social conditions’ theme, I got hold of what seems like a reasonable proxy for university enrolment figures from the ‘Education and training’ section, and then figures for the number of people in the 20-24 age cohort for each country. Taking the ratio of the two, multiplied by 100, I then calculate an (approximate) enrolment rate for each country. If you would like to look at the original data and/or see the Stata code that merges it and then generates the plot, try the following: pop2024.csv, unienrol.csv, and highereducation.do.